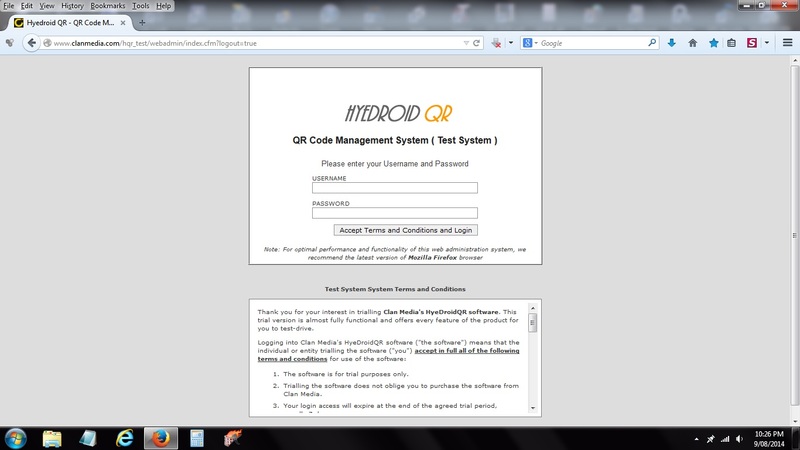 HyeDroid can be accessed online via a secure login. 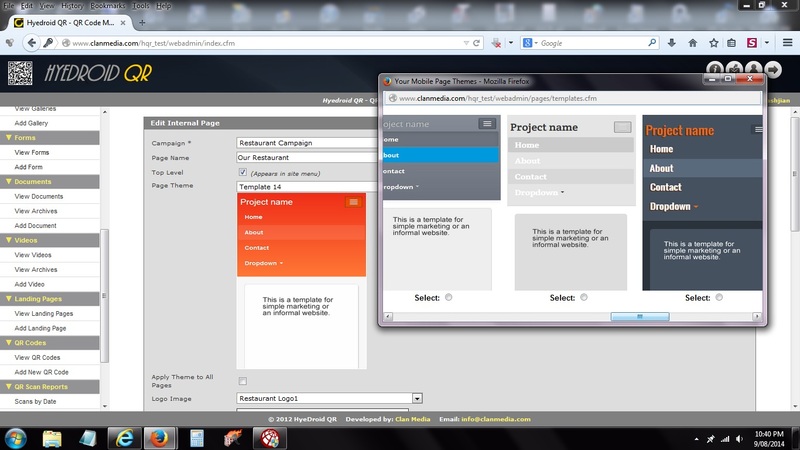 the system comes with standard features such as a mobile site builder content management system, forms and surveys builder, image, document and videos library, image galleries, QR Code and NFC tag information generator, campaign analytics. The system can also be extended with features such as ecommerce ( scan / tap to buy ), vouchers, private pages accessed via login forms, coupons, personalised content and augmented Reality ( coming soon ) ! We also offer services such as high quality QR Code printing, engraving and merchandising products. 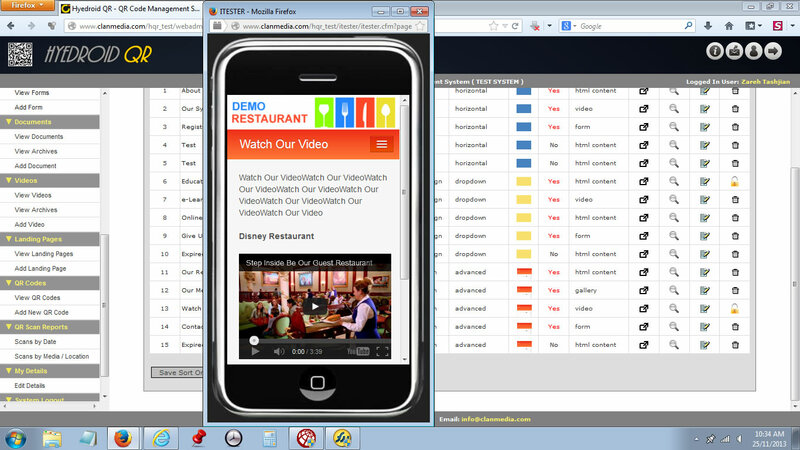 Build your site within minutes, depending on your subscription you can maintain multiple sites at a time. Genarate as many QR codes as needed for your campaign in HQ format for quality printing. We provide various types of QR Codes and NFC tags that can be used indoors and outdoors. 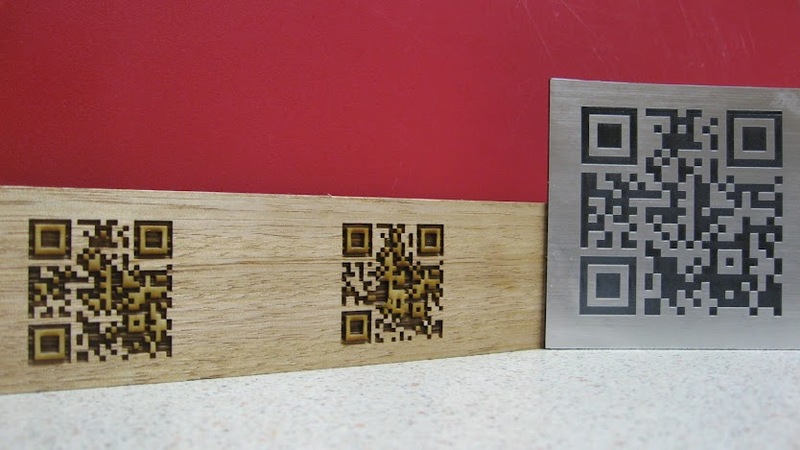 We offer quality engraving of QR Codes on metal and wooden surfaces. This is ideal for conferences and functions. Get your free 7 day trial today !